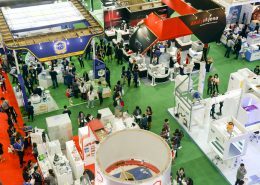 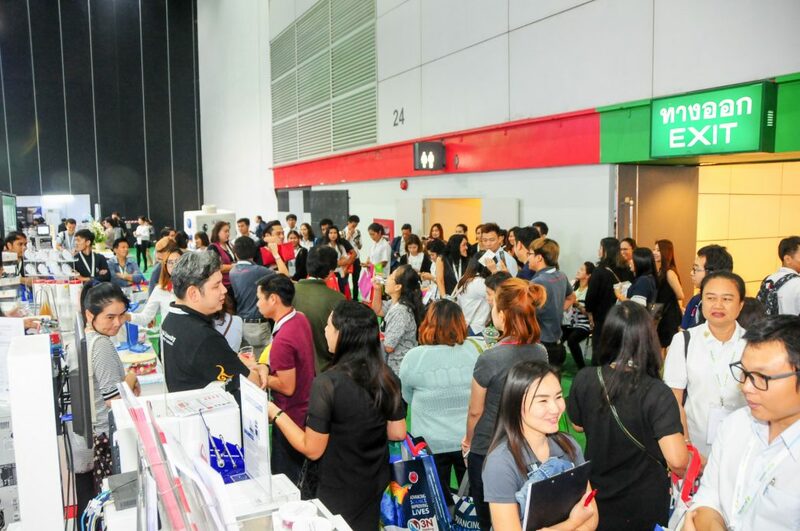 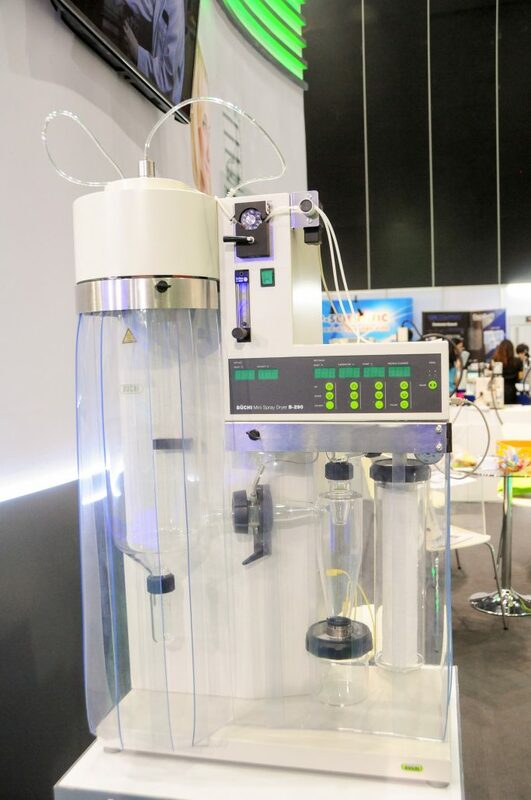 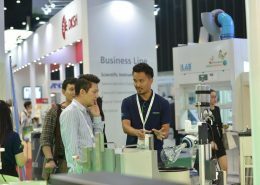 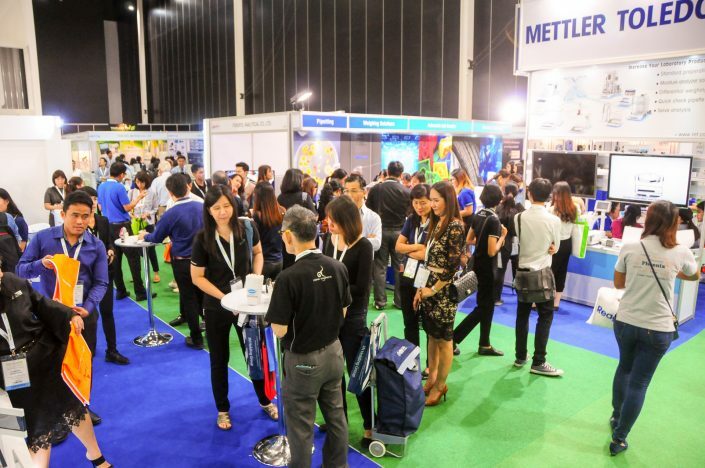 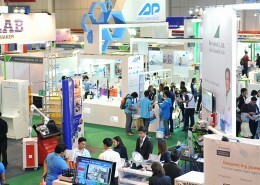 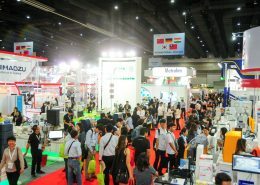 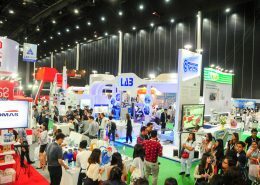 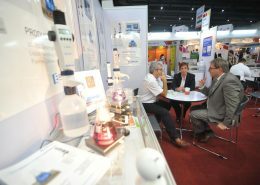 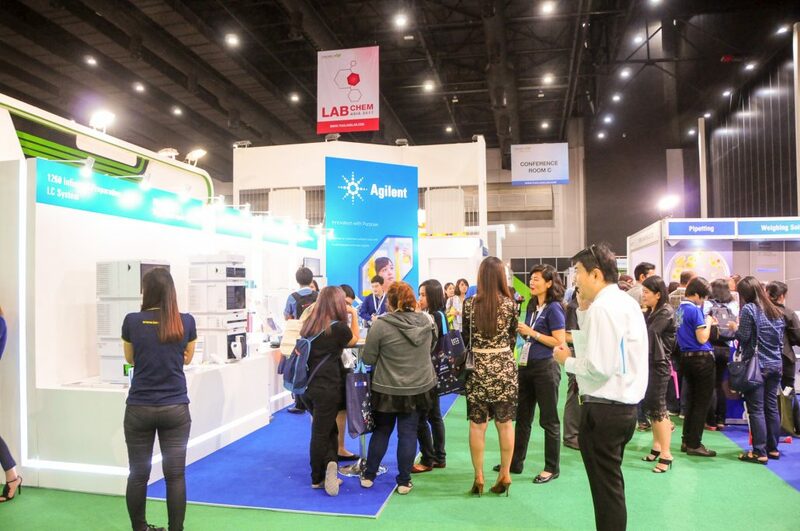 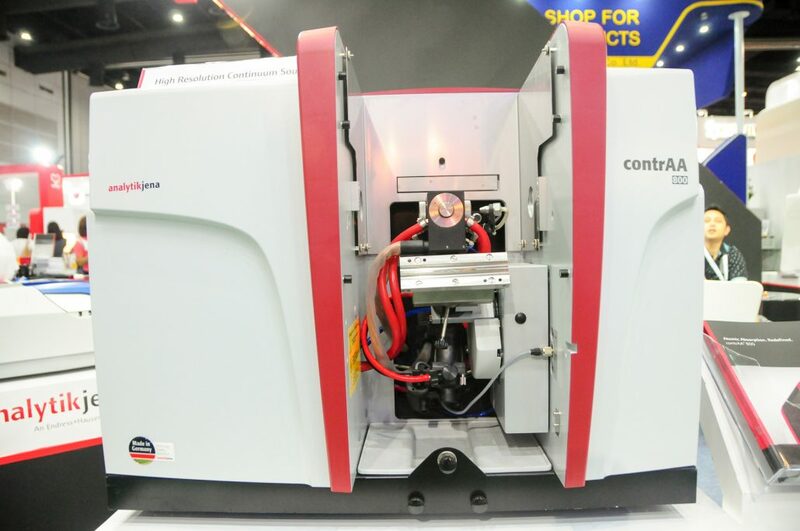 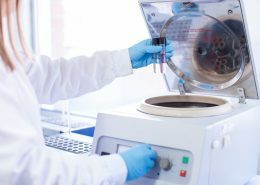 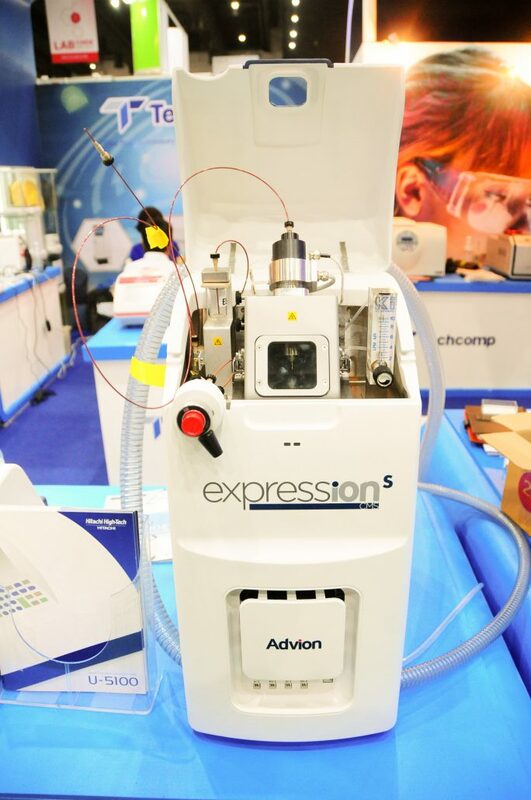 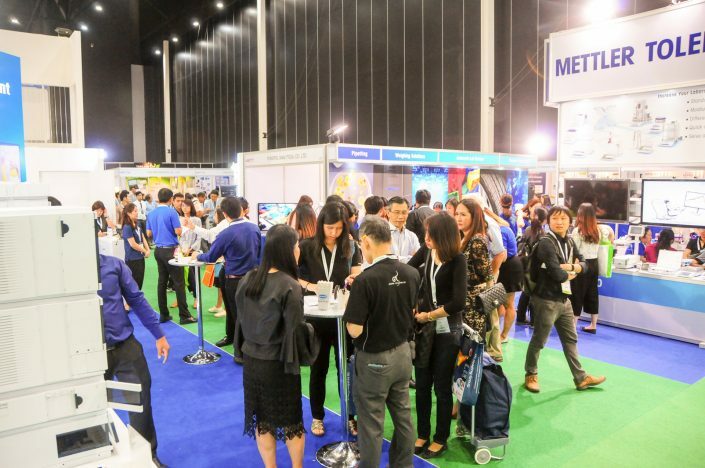 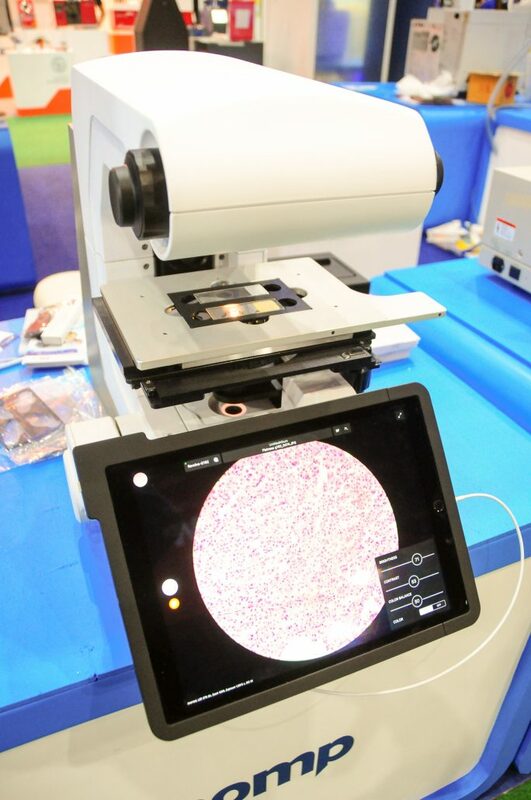 LAB Technology week attracts over 9,165 trade visitors! 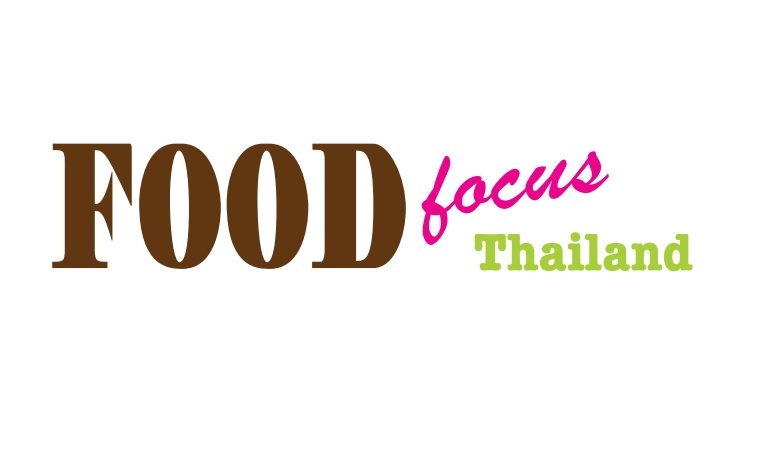 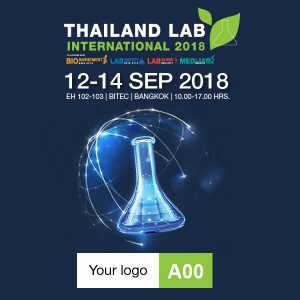 http://www.thailandlab.com/wp-content/uploads/2017/05/003_2199.jpg 1275 1920 Admin http://www.thailandlab.com/wp-content/uploads/2018/10/LAB19-Logo-with-year-01-300x105.png Admin2017-09-26 15:46:032017-09-26 15:47:08LAB Technology week attracts over 9,165 trade visitors! 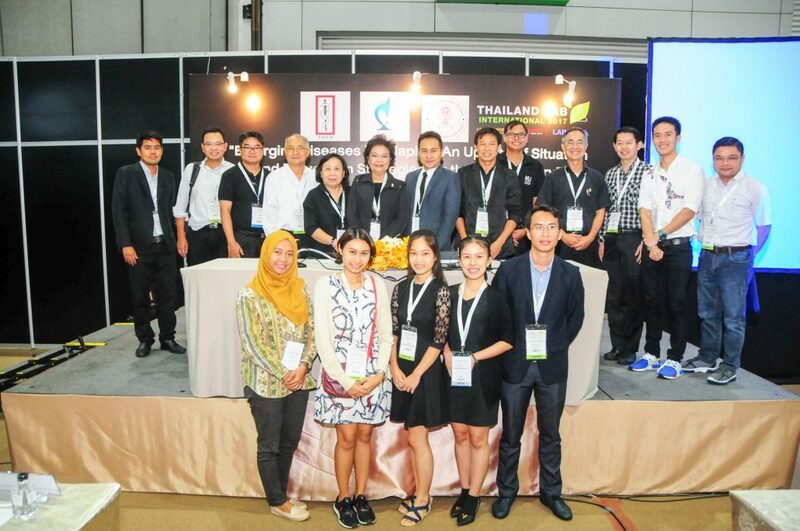 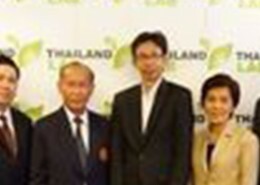 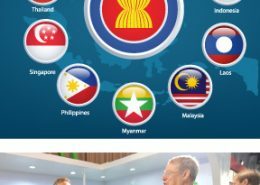 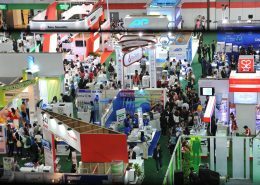 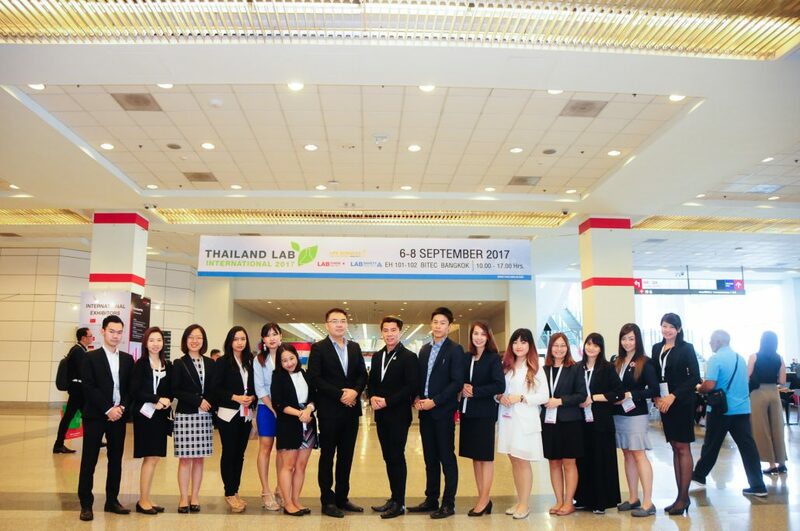 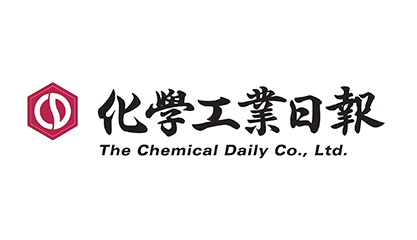 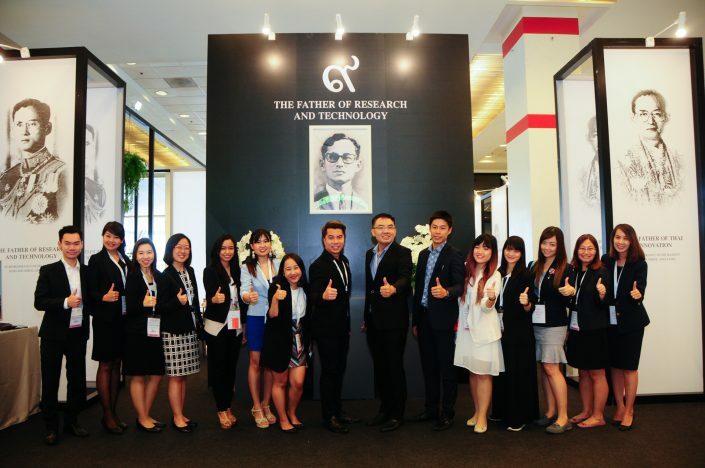 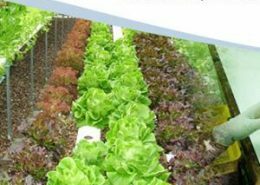 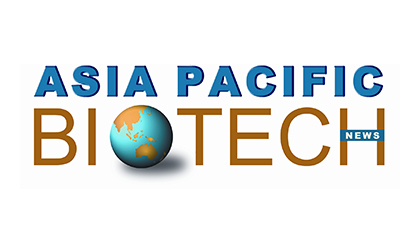 Thailand LAB INTERNATIONAL become the Hub of ASEAN Laboratory Technology! 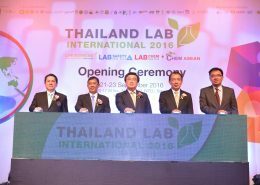 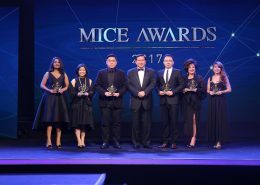 http://www.thailandlab.com/wp-content/uploads/2017/09/Left-right-Teerayuth-Nares-Suthiweth-Chiruit-Udom-Phornsiri.jpg 1080 1626 Admin http://www.thailandlab.com/wp-content/uploads/2018/10/LAB19-Logo-with-year-01-300x105.png Admin2017-09-08 11:19:272017-09-08 11:22:23Thailand LAB INTERNATIONAL become the Hub of ASEAN Laboratory Technology! 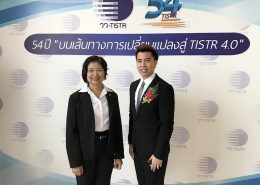 ไทยแลนด์ แล็บ ทีมร่วมรับประกาศนียบัตรและรวมรับฟังสัมมนาพิเศษในหัวข้อ "บนเส้นทางการเปลี่ยนแปลงสู่ TISTR 4.0"
Why Thailand becomes the Highest Potential Laboratories in South East Asia? 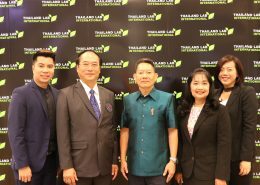 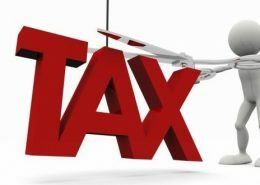 http://www.thailandlab.com/wp-content/uploads/2016/06/shutterstock_90590212-1.jpg 1032 1500 Admin http://www.thailandlab.com/wp-content/uploads/2018/10/LAB19-Logo-with-year-01-300x105.png Admin2016-06-24 01:00:202016-06-24 16:11:08Why Thailand becomes the Highest Potential Laboratories in South East Asia? 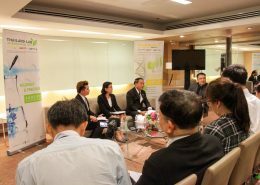 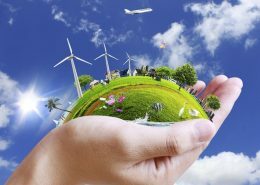 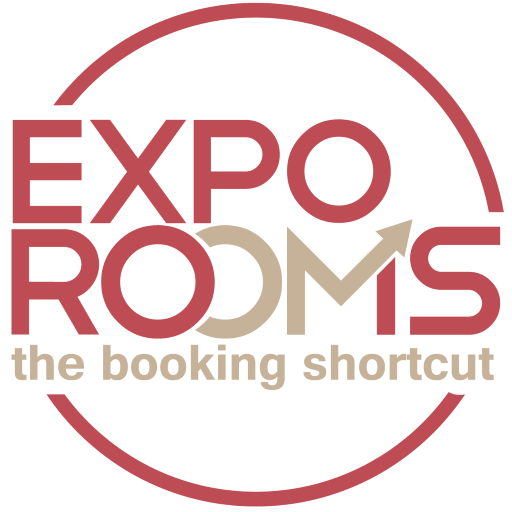 Industry Experts share their insights. 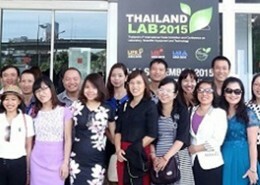 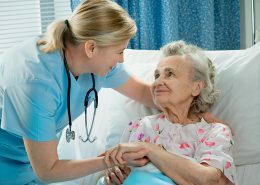 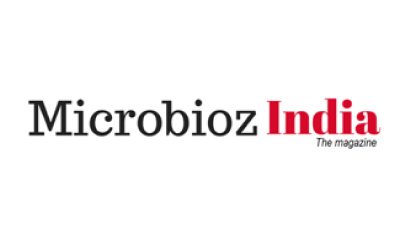 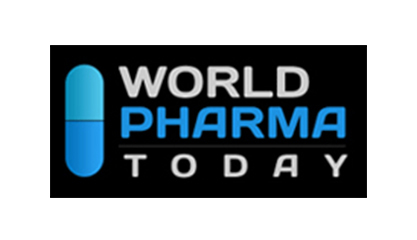 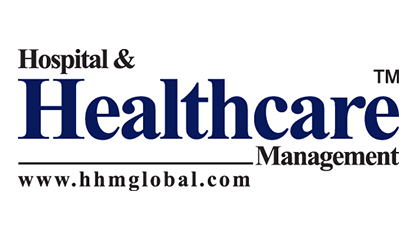 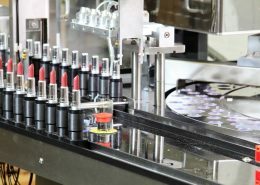 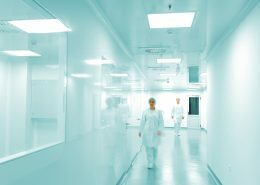 Laboratory professionals discuss trends. Business people do…well, business. 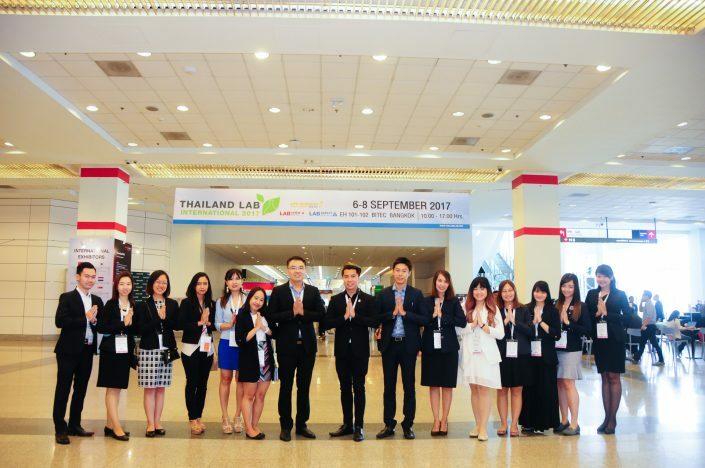 All at Thailand LAB INTERNATIONAL. 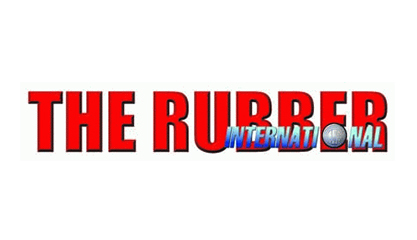 Use our media gallery to create your own artwork. 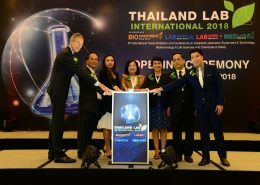 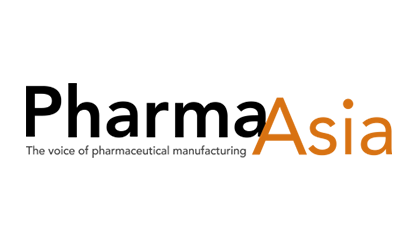 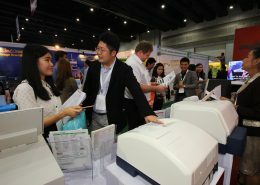 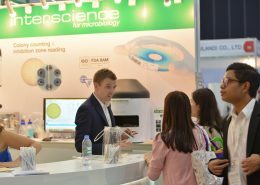 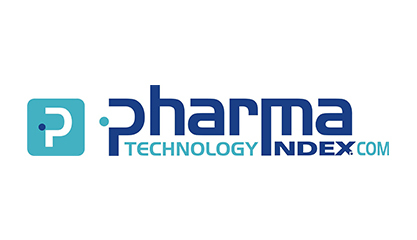 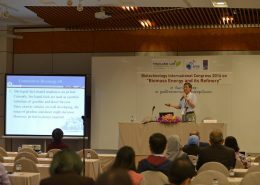 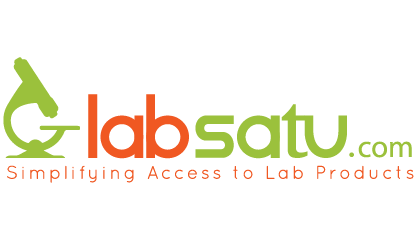 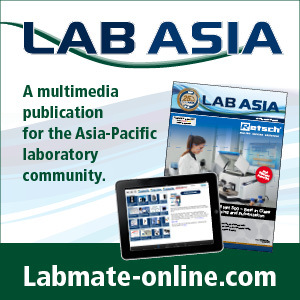 Let the laboratory industry know you are participating in Thailand LAB INTERNATIONAL! 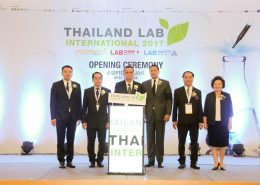 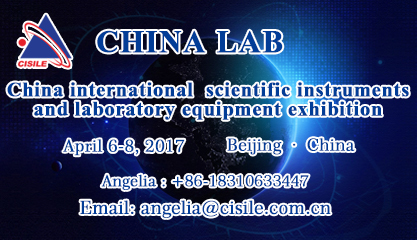 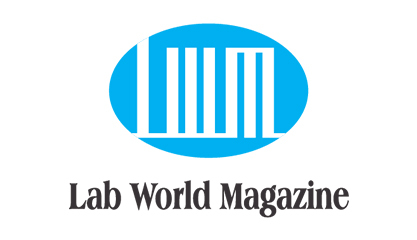 Let the world know you are part of Thailand LAB INTERNATIONAL! 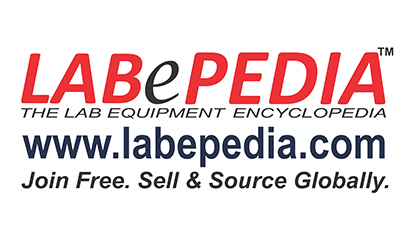 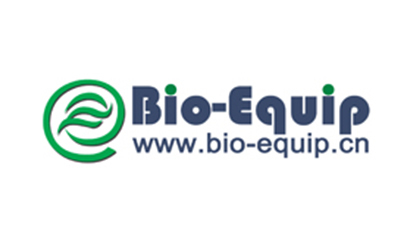 Want to use our advertisement?